Miami Boat Rent Inc / Miami Boat Rental is a company that provides boat rentals and boat charters in Miami, The Keys and The Bahamas. Miami Boat Rent was born with the objective of providing quality, fun and affordable charters. 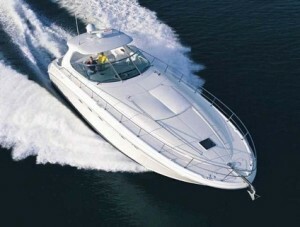 In our web you will find Miami Boat Charters and Miami party boats information. 830 NW 8th Street Rd. Also we have several locations for your convenience. Some of our boats operate from Miami Beach Marina. Others from Bayside and Miami Downtown. Check with us for the departure location of your charter. Just minutes from everywhere in Miami or Miami Beach! Parking is available on all sites. Call us to book in advance!